At the recent Breathwork Summit put on by The Shift Network I was extremely privileged to hear many gifted and wise breath “experts” share their particular expertise and stories. It was actually a delight! Among those who spoke were Deborah Rozman and Rollin McCraty of HeartMath. 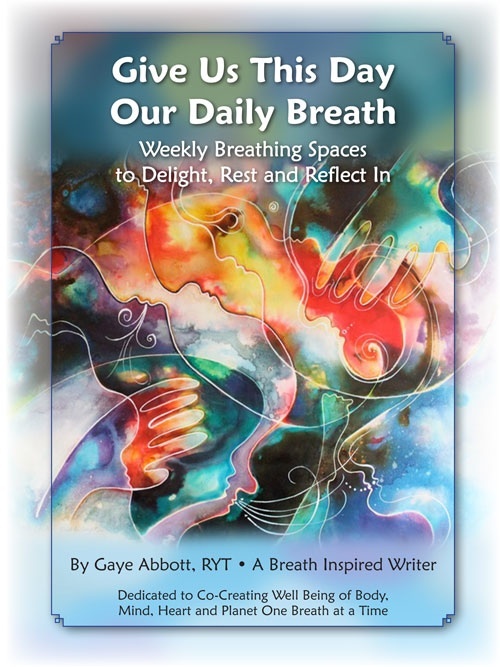 Since it is only days before Valentines Day I thought it appropriate to share some of their findings and practices here on BreathingSpaces. The bottom line is that the heart rhythm is affected by our breath. 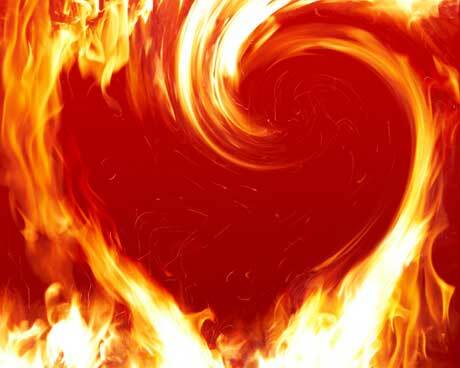 The heart then sends neural information to our brain on how to react based on how we are breathing. The more shallow and faster the breath the more emotional response. As we continue in the “fight or flight” or sympathetic nervous system response pattern the hearts more chaotic rhythm will send more input to the brain that then keeps our breathing stuck in the quick and shallow pattern. As you can see this could be a vicious cycle! If our heart rhythm is out of sync, as happens when our breathing rate is faster and more shallow when we are under stress of any kind, then we are out of what HeartMath calls “co-herence”. This heart rhythm of co-herence is one that is natural and in balanced alignment with all systems of our body, mind and emotions. It turns on the parasympathetic system – our natural restful state. 3) While you are doing this breath rhythm, focusing on breathing in and out of the heart, bring a positive feeling like gratitude, appreciation, and compassion – or imagine a beautiful scene out in nature that makes you feel good. On this Valentine’s Day share a heart-focused breath with someone you love!